Many pet owners would love to feed their pets a raw, natural diet, but it’s simply not possible for them. When kibble is so much more convenient, who has the time? I like to think of Sojos as a great middle-ground product in terms of balancing a raw diet with a﻿﻿ kibble diet. While there is still a time commitment required to rehydrate and feed the freeze-dried food from Sojos, it’s a good compromise for owners ready to foray into raw foods. 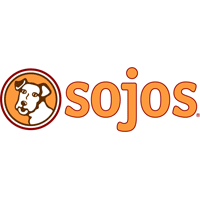 Sojos has some products available, including Complete Meals, Pre-Mixes, Treats, and more for both cats and dogs. 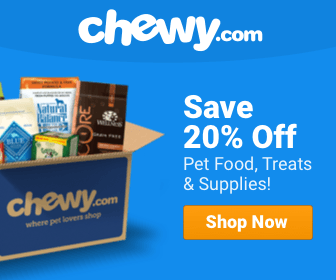 Depending on what you prefer, you can find a product that suits you and your pet. The rating for my review has been decided based on the food’s nutrition, ingredients, brand values, and availability. After compiling all the info, I’ve decided that the Sojos dog food brand deserves a 4-star rating. Let me explain why! It’s great that the recipe for the complete foods from the Sojos line all contains a very limited number of ingredients. Because the foods are freeze-dried, the vegetables and meats all retain a lot of the vitamins and minerals compared to kibble foods. This allows the food to have fewer ingredients because those nutrients don’t need to be added to the mix. When it comes to raw food, freeze-dried is the easiest option. And when it comes to freeze-dried foods, Sojos is one of the best. 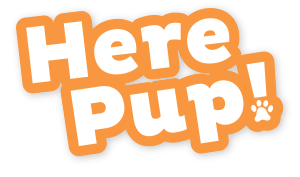 This food is not too expensive and is easy to source, making it a great choice for those who want to go more raw with their dog’s diet. This is a fact that’s settled by a huge number of Sojos dog food reviews: Dogs love to eat it! Often when reviewing food, I’ll find equal numbers of reviews that say their dogs like the food as there are people saying their dogs hate it. When it comes to Sojos, I found very few reviews that said their dogs did not like the taste. Of course, every dog is different, but it’s great to see such an overwhelming number of dogs like it. One unfortunate thing I’ve heard a few times about this product is that the Complete line from Sojos sometimes comes with the wrong proportions of ingredients. On occasion, they’ll have too many vegetables. This would mean its not a complete meal without adding supplement, and most dog owners cannot be bothered with this kind of inconvenience. Since many existing reviews cover the commonly fed Sojos Complete Beef Recipe, I’ll take on a detailed analysis of Sojos Complete Turkey Recipe Freeze-Dried Dog Food. I love the first four ingredients in this food: turkey, sweet potato, whole eggs, and broccoli. 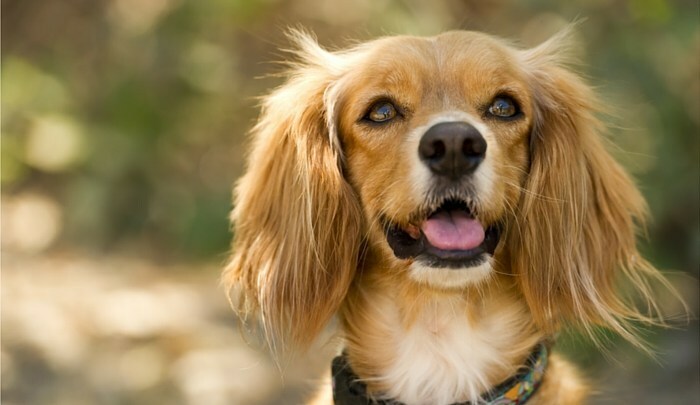 Turkey is a good source of protein, and sweet potatoes are a wonderful, non-grain source of carbohydrates for your pet. The whole eggs provide high nutritional value, and broccoli has many vitamins, even when freeze-dried. Fiber comes in the form of broccoli, apple, celery, and flaxseed. These are all healthy sources of fiber, and they also provide healthy fatty acids for your pet to keep them happy and energetic. There are not many vitamins and minerals added to this food, but that is largely because the ingredients themselves give nearly all the vitamins and minerals needed. The Sojos website gives an overview of what nutrients naturally occur in their food. But as I mentioned with the inconsistencies, it is frustrating that you cannot be 100% sure. All in all, this food has a bit more carbohydrates in it than I’d like and a bit less fat. Still, it’s an above-average choice that is way better than many commonly fed kibble foods. I recommend giving it a try. There is not a single Sojos dog food recall on history with the FDA. It’s so reassuring to know that there hasn’t been a single Sojos dog food recall. The conclusion of my Sojos dog food review today is that it’s a high-quality food that is great for owners who love the appeal of more raw food and are willing to undertake the task of needing to rehydrate the food every time they use it. If you’re ready to take on that responsibility, Sojos will be a great dog food for you and your pet that gives them ample, balanced nutrition every day.